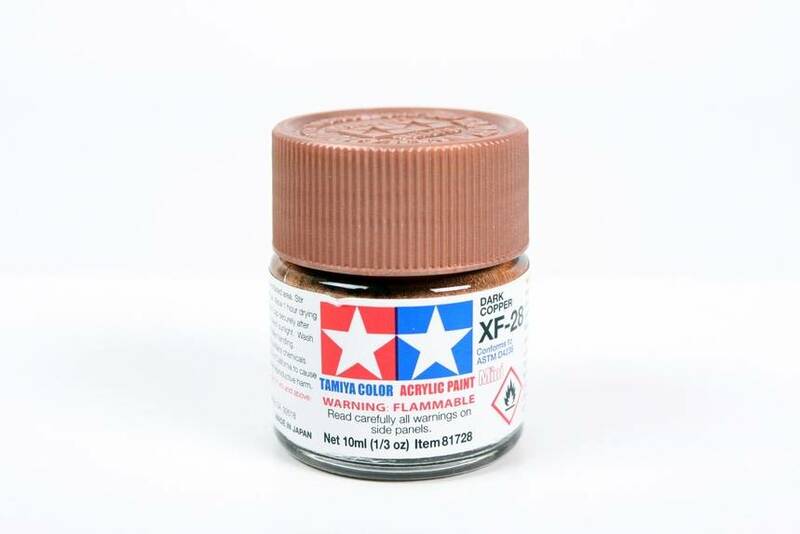 This is a 10ml Jar of TamiyaXF-28 Dark Copper Acrylic Paint "Mini". 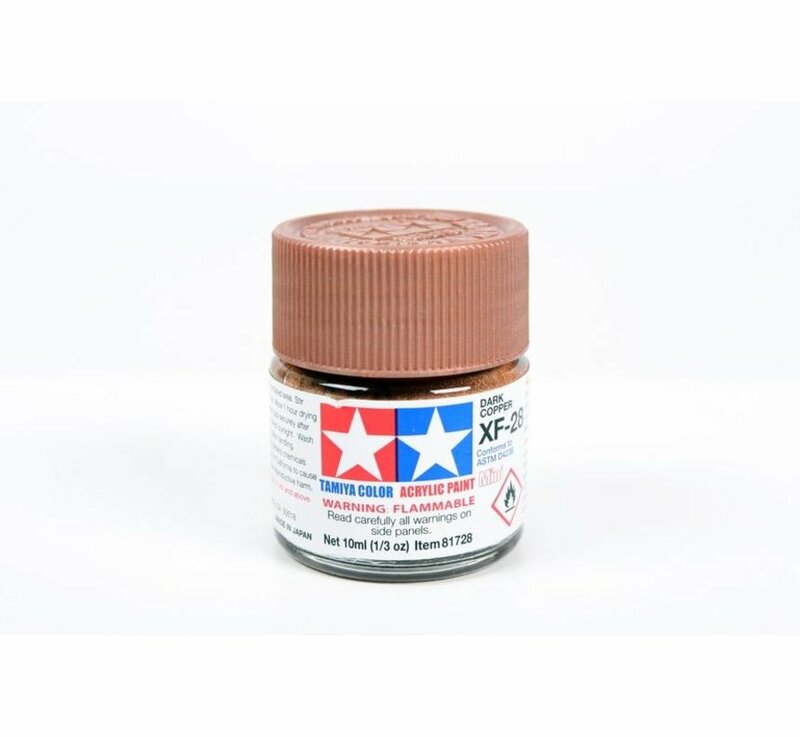 This is a 10ml Jar of Tamiya color Acrylic Paint "Mini" (Dark Copper). For Adult Modelers Age 14 and Older. FEATURES: Handy paint for hobby use. Paint number XF-28 on the Tamiya Color Chart.